Sauna or steam? A strange question. But just another example of the abundance of choices we face as marketers and the choices consumers face every day. As a privileged suburbanite, I have the opportunity to make the sauna or steam choice at the health club. Most days neither is the answer. On some days, the so-called dry heat of the wooden sauna wins out. On others, venturing into the tiled steam room and trying not to sit on anyone (a major gym faux pas) is the choice for sweating it out. Both boxes are the closest I get to mindfulness. And both are excellent examples of a timeless, focused experience. 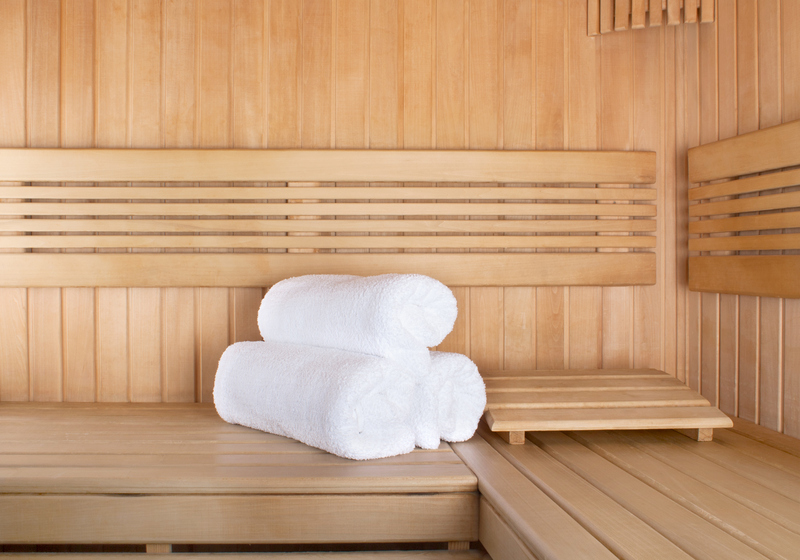 When it comes to that last part (the 99% part), don’t be afraid to sweat it out in the sauna or steam room. The 1% genius part just might come pouring or “poring” out.